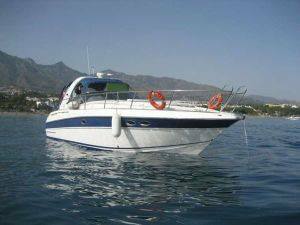 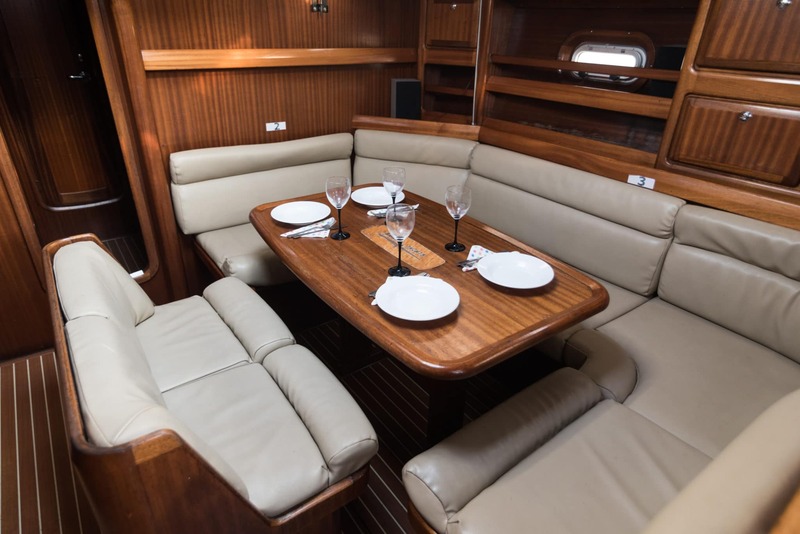 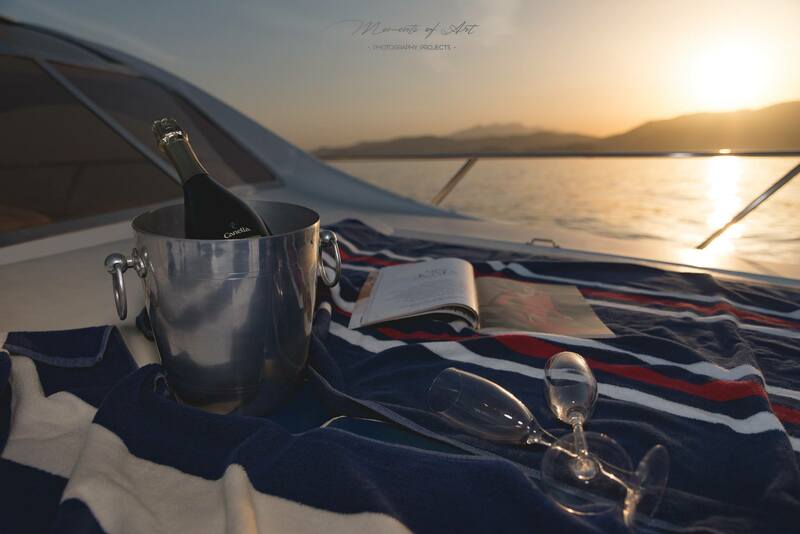 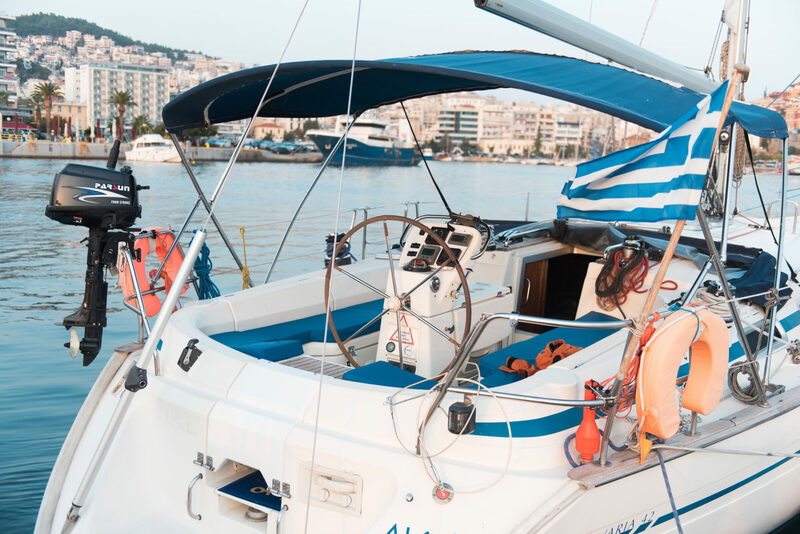 Having as main purpose the best quality of your holidays, Kavala Yachting has organized and is offering a complete package of services, by letting you just the pleasure part. 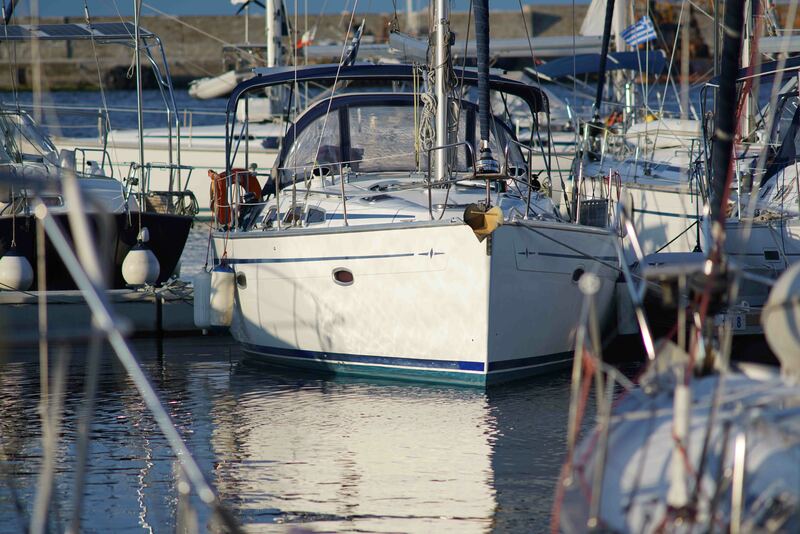 Organized transportation from/to the base of the yacht.24 hours support (weather, questions, propositions etc). 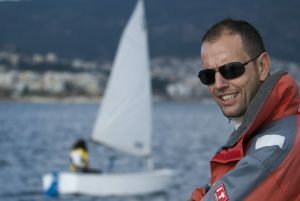 Sailing lessons during the vacation week. 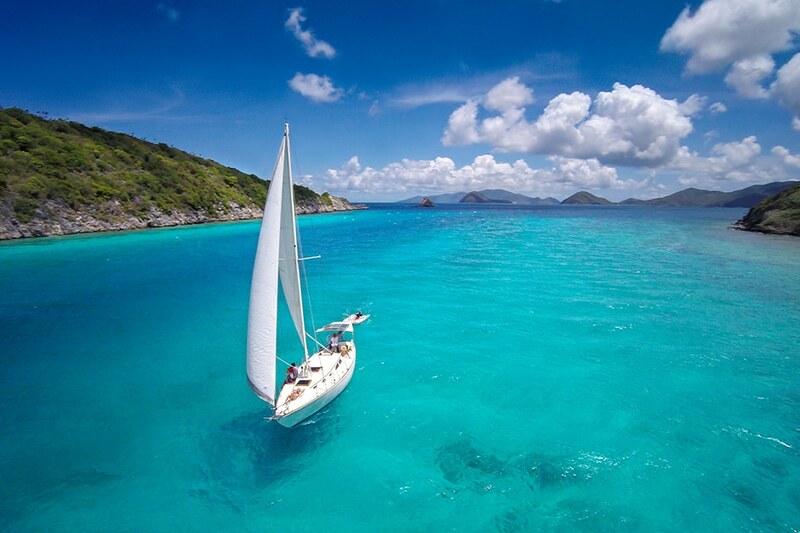 Organized itinerary and excursions. 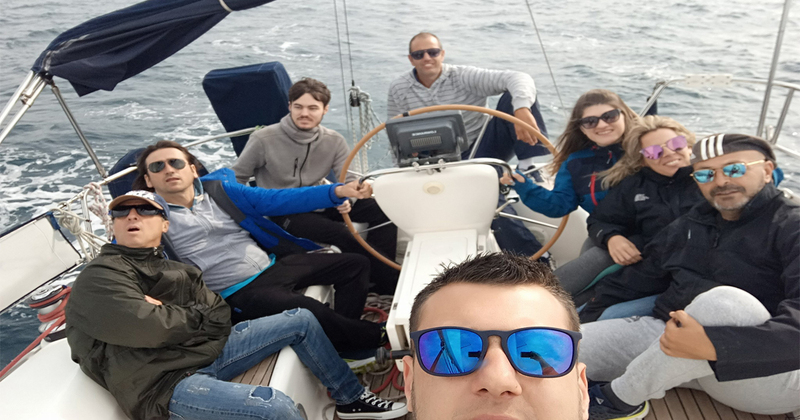 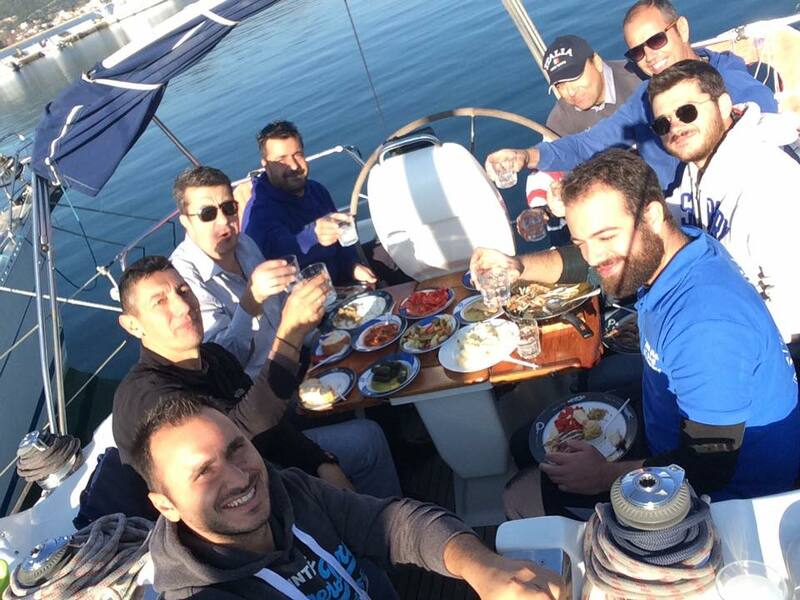 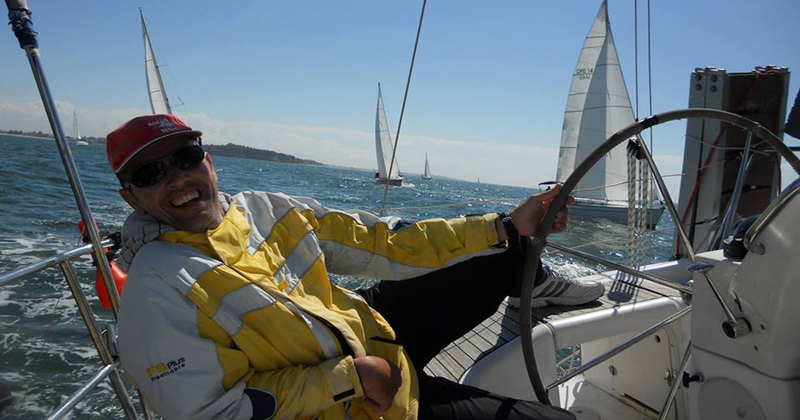 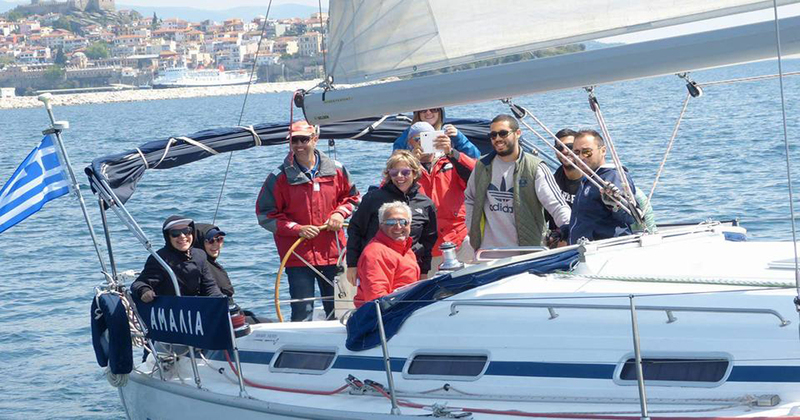 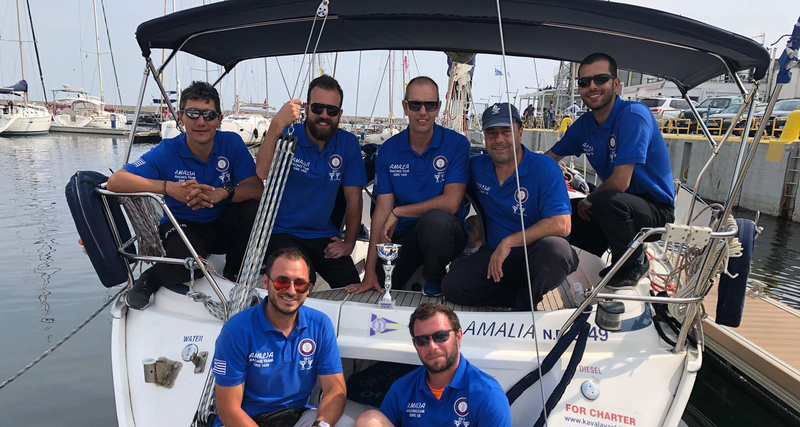 The qualified skippers – trainers, have been chosen by the Kavala Yachting, based on their skills, character and their discretion, making the crew feel comfortable from the very first time. 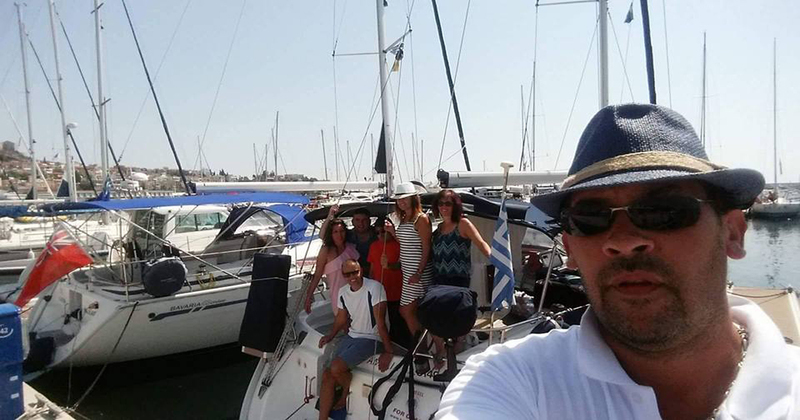 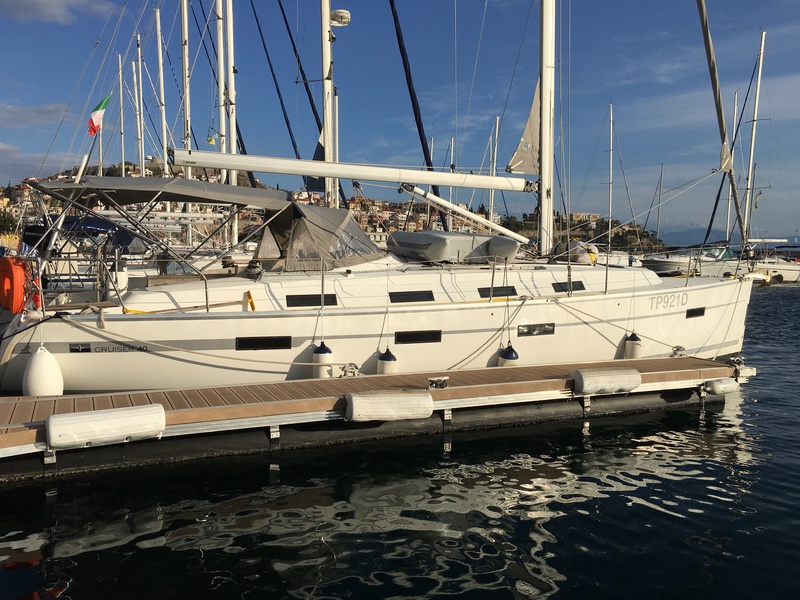 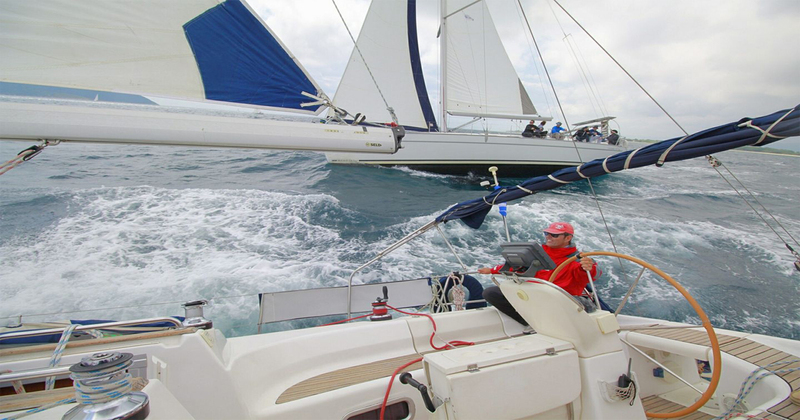 Kavala Yachting seeks to bring crew and skippers together, before the trip starts, so as their acceptance and adaption to the crew leads to a successful trip. 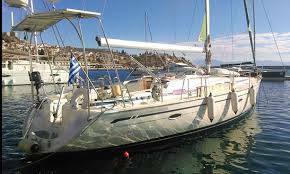 Yacht can be chartered from places like Kavala (North Greece), Chalkidiki, and Thassos. 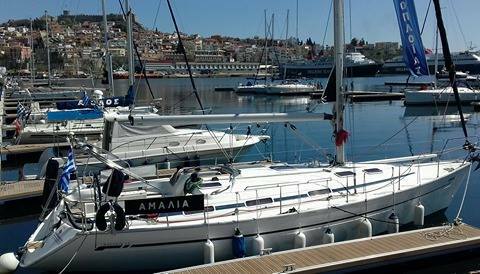 The city of Kavala is our permanent anchorage and there is an airport close by, about 25Klm away from Kavala, offering many charter flights for your convenience. 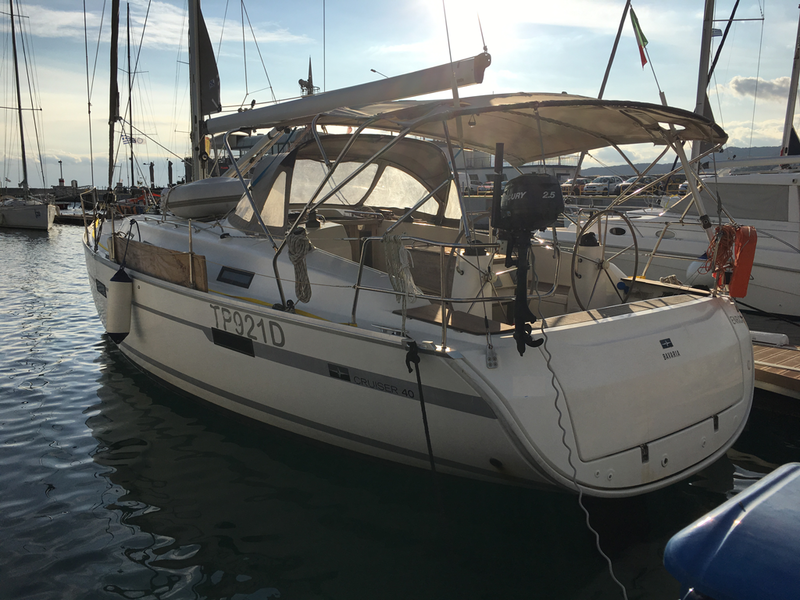 Copyright 2017 kavalayachting.gr, All rights reserved.